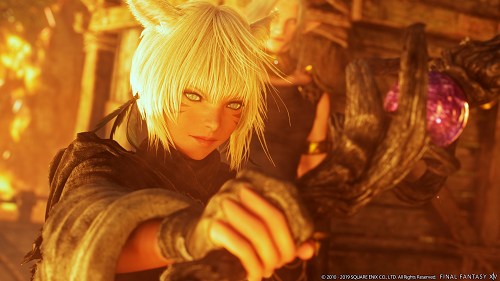 Become the Darkness and Pre-Order FINAL FANTASY XIV: Shadowbringers Today! 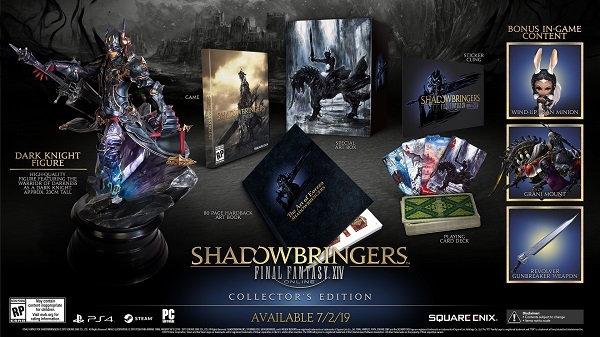 Shadowbringers Logo Sticker– A reusable vinyl cling featuring the design of the Shadowbringers logo. 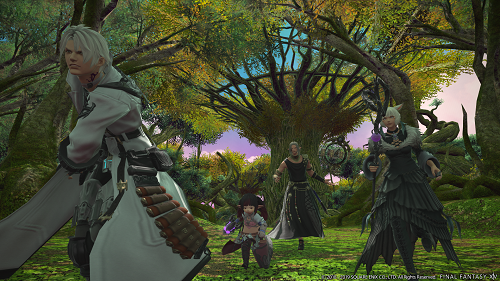 The FINAL FANTASY XIV Online Starter Edition for PC—including 30 days of subscription time—is now included with Twitch Prime*2 through May 3, 2019. Complete details on this promotion, including instructions on code redemption are available here: www.twitchprime.com. *1 Early access start date subject to change. Please note that there is a possibility of maintenance taking place during the early access period.